Making a living while travelling is a priority for digital nomads. Finding work can become almost a full time job in itself, so using the right resources is essential. This is a handpicked list of the best websites to find remote work aimed at digital nomads. The reality of the digital nomad lifestyle is more likely to be different from the stereotype of sipping cocktails by the pool while working on a laptop. A digital nomad spends large amounts of time looking for freelance work and delivering projects for clients (or managing their location-independent business). Not all jobs websites are the same and the purpose of this article is to help you select sites offering high quality work instead of low paid and low quality freelance gigs. It is also worth noting, like a redditor eloquently said in a digitalnomad thread, that as a freelancer you should also work on your value proposition and branding. In other words, all digital nomads should focus on building trust and a strong profile to demonstrate they are reliable professionals by having a solid online presence. Having a good business profile showcasing your portfolio is as important as sending CVs to potential employers. The common complaint from digital nomads about jobs websites is the element of competition when bidding for jobs. It can be very difficult to stand out from the crowd when potential clients receive multiple proposals for their projects. According to Oncontracting, the freelancer/remote worker/digital nomad market is worth $715 billion. The main purpose of jobs websites is to make revenue from listings. Some websites charge solely employers, while others also charge freelancers to access available projects. Jobs aggregators have spotted that building platforms catering for remote workers is very lucrative, and this is at the detriment of freelancers, who often have to compete on price. Upwork seems to be quite a popular choice among digital nomads who are looking for freelance and remote work. However, feedback from freelancers isn’t always that positive: online reviews are not stellar and they have been getting progressively worse over time. Usability issues are the main concern (freelancers mention the site crashes often) followed by poor customer service. Upwork charges per transaction but a monthly subscription is also available. oDesk and Elance merged at the end of 2013, then the new organisation rebranded as Upwork in 2015. Back in 2015, Forbes reported that Upwork planned to increase freelance revenues from $1 billion to $10 billion by 2021. To get a true picture of which jobs websites are more reliable, it is useful to look at online forums. Digital nomads should browse through Reddit recommendations from other digital nomads, who are best placed to give an unbiased opinion. Reddit has fairly strict discussion guidelines, preventing users from spamming and promoting their own content or affiliate links. Conversely, if you look at Quora, while many answers are genuine, some are often used to promote websites. “It’s really the bottom of the barrel in terms of compensation and experience for the service provider. It’s marketed on absolute cheapness, and your services are turned into a commodity. As a DN (Digital Nomad) offering a service, you should seek to get projects at good rates from clients in higher cost-of-living locations. To do that, you need to develop a clear sales/marketing approach to reach out to these clients, and all the elements to support this. This includes things like positioning, brand, marketing collateral, email/phone scripts, etc. Another suggestion from Reddit is to use LinkedIn ProFinder. LinkedIn ProFinder, launched in October 2015, is an online marketplace to rival Upwork and similar sites from LinkedIn. The idea behind this portal is to find high calibre freelancers (see Inc.com article). If freelancers want to submit more than five proposals and want to receive leads directly to their inbox, they have to pay for a premium account. Please note that, at the time of writing, online reviews from freelancers are not available. Quora is a good source of recommendations, but bear in mind that it is also used extensively by marketing departments to promote their own business. In other words, recommendations can be biased. Please note that Power to Fly is a recruiting platform for women in tech. Jobbatical lists worldwide opportunities. This Estonian company advertises relocation jobs and some of the employers will cover relocation costs and organise the immigration paperwork. Traditional job sites have plenty of remote work opportunities, and not many digital nomads may be aware of it. A good example is Indeed.com, which lists freelance and remote jobs. The main advantage of using websites such as Indeed is that they don’t charge a fee to freelancers. To access current opportunities, type in “remote working” in the search box. You can sort and filter results by job type, location, salary and more. For example, if you are a freelance writer, you can search for “remote working writer”. 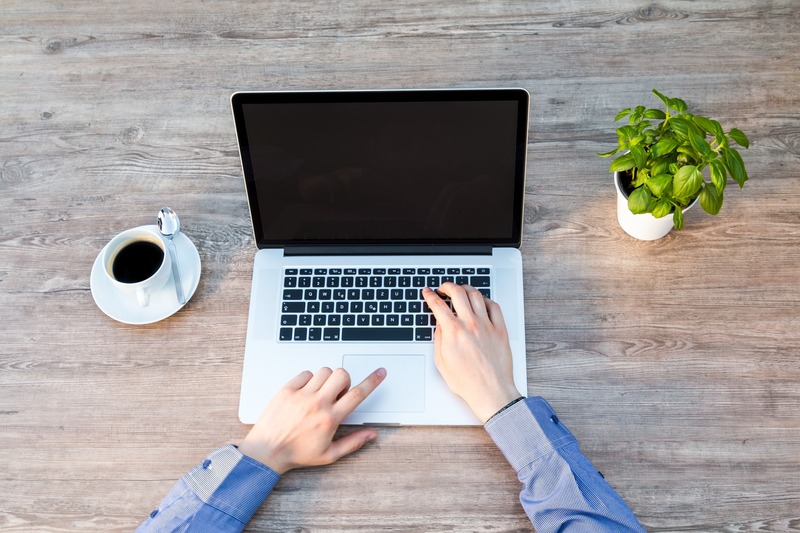 Most sought after remote workers tend to be developers, technical writers and SEO experts. If you want to go to a one-stop-shop collating all the available offers of remote work, you can also try https://ditchtheoffice.co/. One of the alternatives to typical remote boards is Remote Jobs Club, which is free, once–weekly email roundup of remote jobs that aren’t restricted by commutes or a particular geographic area.The interesting part about this newsletter is that all the remote jobs are manually picked and verified. JobHero has a job search section and a lot of career-related information, including sample resume content for thousands of job titles. We Work Remotely, SkipTheDrive, RemoteJob and Indeed. If possible, choose a website that does not charge to access opportunities or a transaction fee for each completed project. The best way to use these websites is to allow you to access potential clients and, once you have successfully completed a number of projects with them, ask them for referrals.